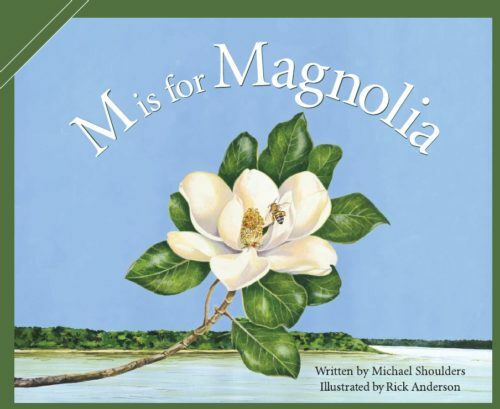 In my exploration of alphabet books for the A-Z April Blog Challenge, I’ve discovered alphabet books set in varied places from A is for Australia to Z is for Zambia. Reading this book is like taking an alphabetical trip around the state of Michigan. 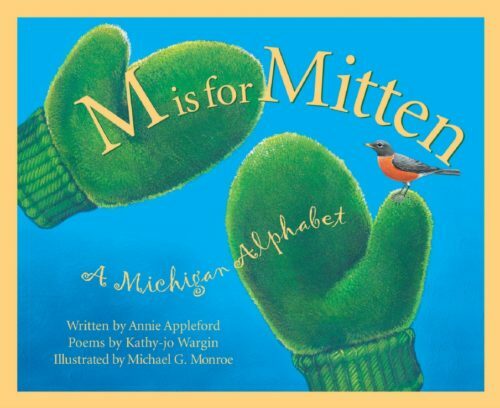 Written in verse, each letter introduces famous Michigan people, places, and things. you can drive across and back. The painted illustrations are gorgeous! There’s a quiz full of facts at the end where I learned that Michigan makes the most pickles in the world, was the first state to get telephone numbers, and has 11,307 inland lakes. Sleeping Bear Press has an entire series called Discover America State by State which both of these books are part of. There are verses for each letter with beautiful illustrations and loads of facts. Did you know that Mississippi leads the nation in catfish sales, the state’s water mammal is the bottle-nose dolphin, and is the birthplace of Elvis Presley? This is one of those alphabets that I’m not sure if it appeals more to adults than children. It introduces twenty-six children you probably want to avoid including Angry Abby who argues about everything, Catastrophic Coco who clobbered Curtis with a carp, and Gluttonous Griffin who gobbled and gulped all the food. 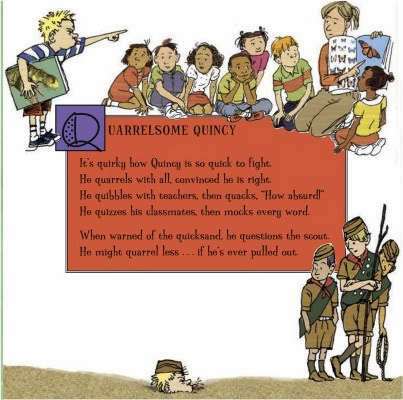 This alphabet book is just a lot of alliterative fun. « All you need is Love! The naughty children look like a lot of fun – if not in real life, of course. I’ll have to go check out what Sleeping Bear Press has done with my state! 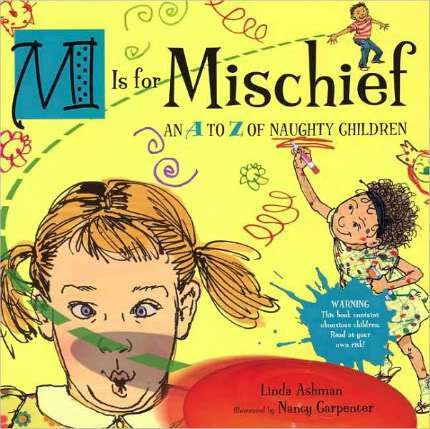 The naughty kids sounds like another fun one to laugh and read aloud. 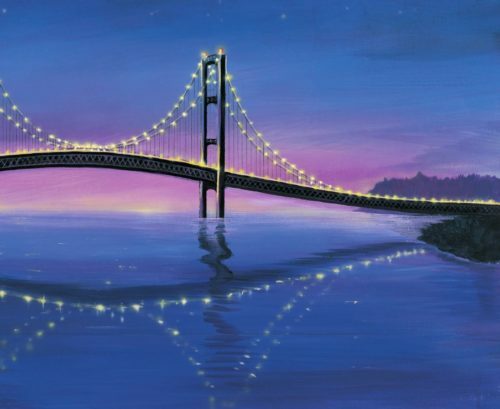 That really is some stunning illustration in Michigan. And of course, I’m joining the Naughty Children fanclub. Yes, those naughty children do look like they are having fun!